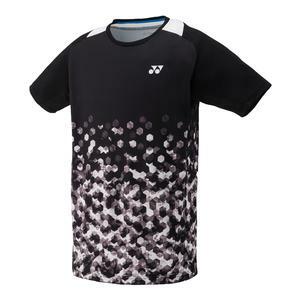 At Tennis Express, we offer the best selection of Boy's Tennis Apparel. We have the latest Nike, adidas, Under Armour, Athletic DNA, Babolat, Fila, and Wilson apparel for your junior player. On top of these incredible brands, we also offer our unique junior tees, which are customized exclusively for Tennis Express. With so many options to choose from, it's time to suit your young boy in the latest Boys' Tennis Apparel at Tennis Express!